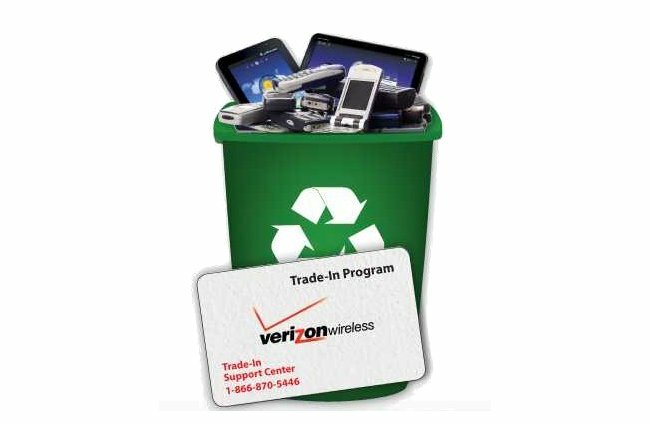 If you have spare phones lying around and would rather remove them from your possession in favor of cash, you should know that Verizon’s Trade-In program has made that process a whole lot quicker. After trading in your phones in the past, customers were asked to wait for their reward to arrive in via snail mail. As of today, the program has changed, giving you the opportunity to receive your spending money immediately via electronic gift card. This obviously happens after VZW receives your shipped device and then processes it, but hey, it’s still faster. On a related note, I took a few minutes to see what Verizon is valuing devices at these days and chuckled at a few. The 64GB DROID XYBOARD will only net you $165. Yikes. Oh, and the regular DROID RAZR will get you $200, while the RAZR MAXX only came in at $180.